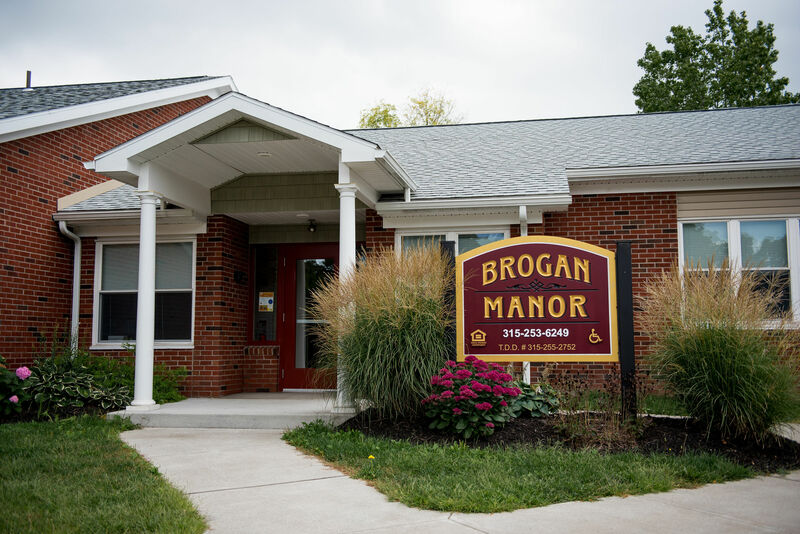 Brogan Manor is an 88-unit complex located adjacent to Olympia Terrace. 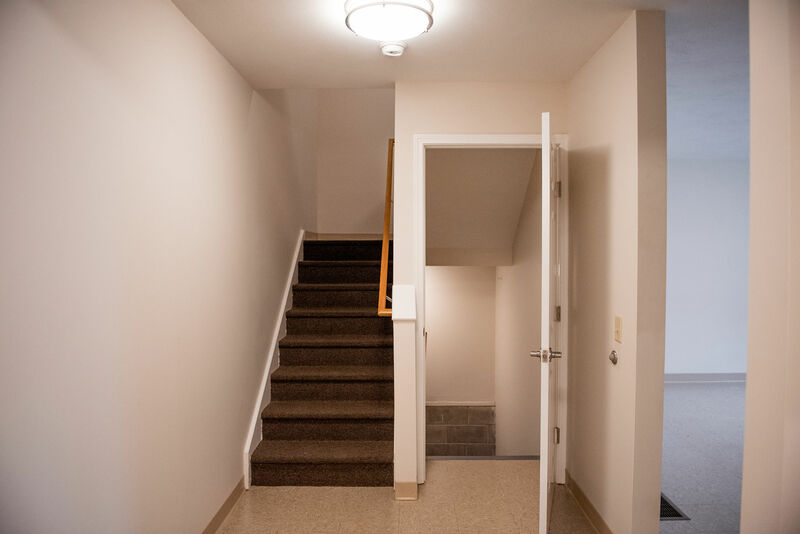 Brogan Manor contains 2, 3, and 4-bedroom townhouses and was fully renovated in 2015. 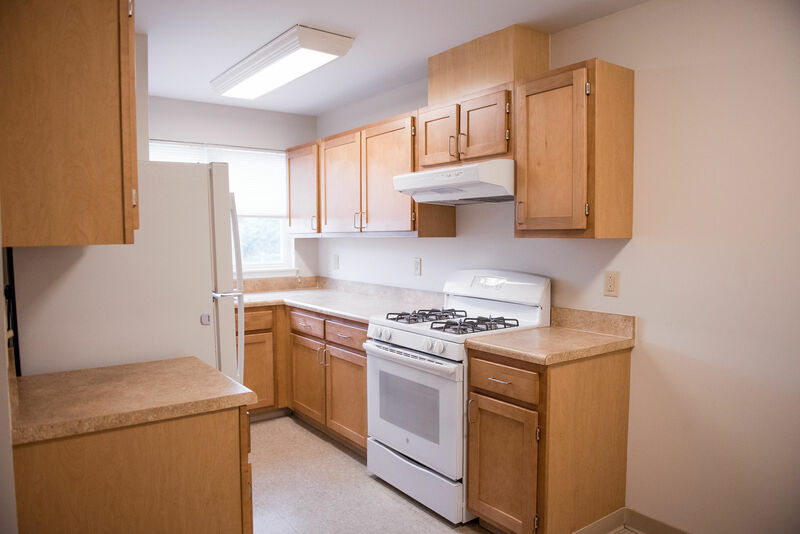 The new units contain brand new kitchens and bathrooms, carpeted bedrooms, washer and dryer hookups, and are pre-wired for cable and internet. 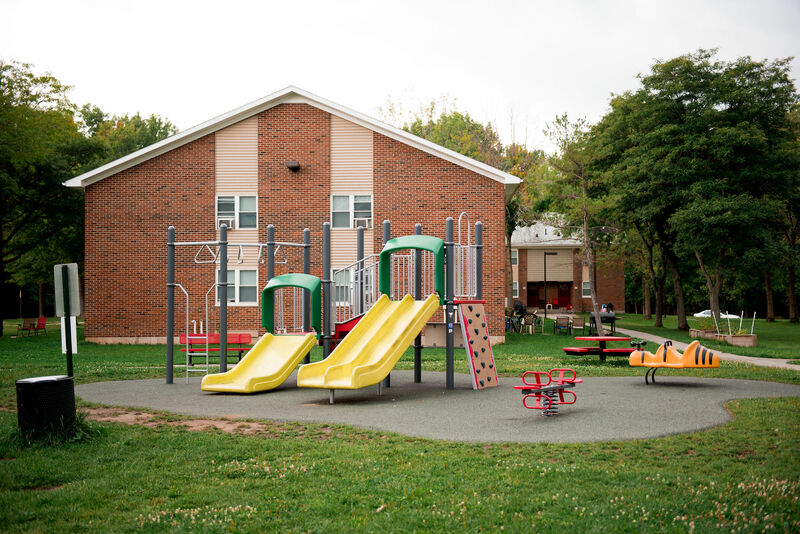 Residents have access to a community computer lab with free wireless internet access, an on-site laundry facility, a playground, and a community garden. 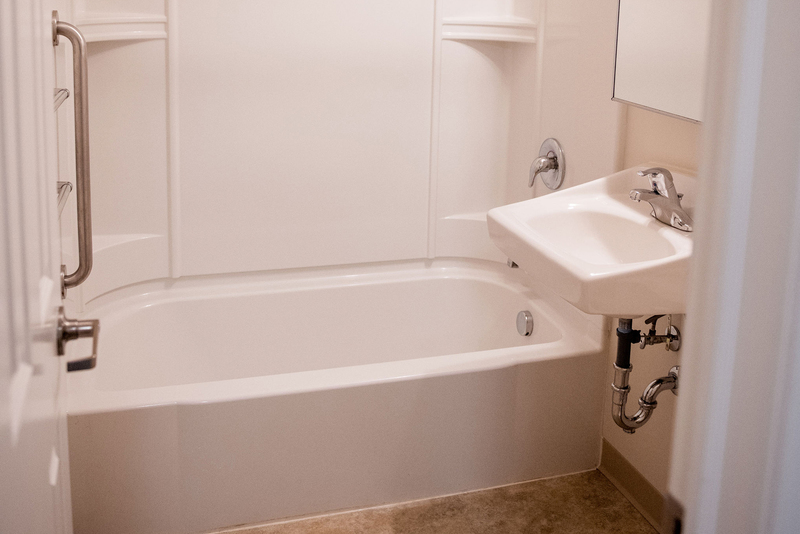 The property contains 5 handicapped accessible units and 5 audio-visual equipped units. 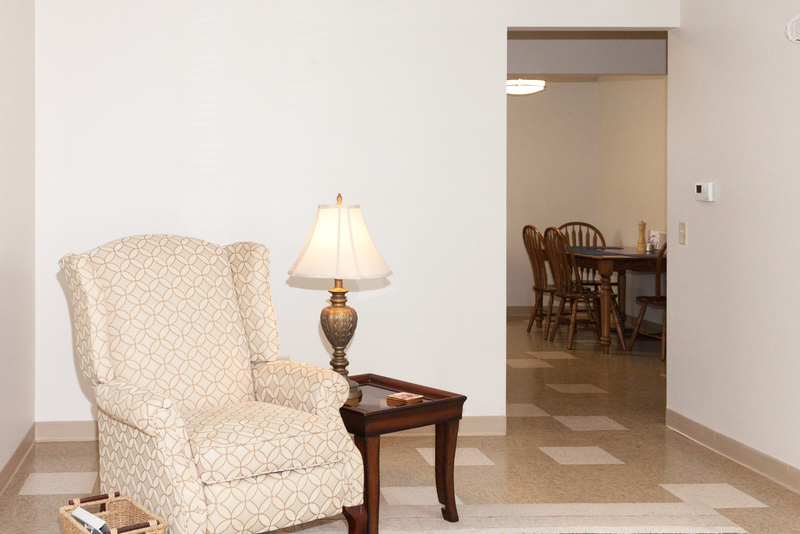 Brogan Manor is a smoke-free complex – residents are not permitted to smoke indoors. 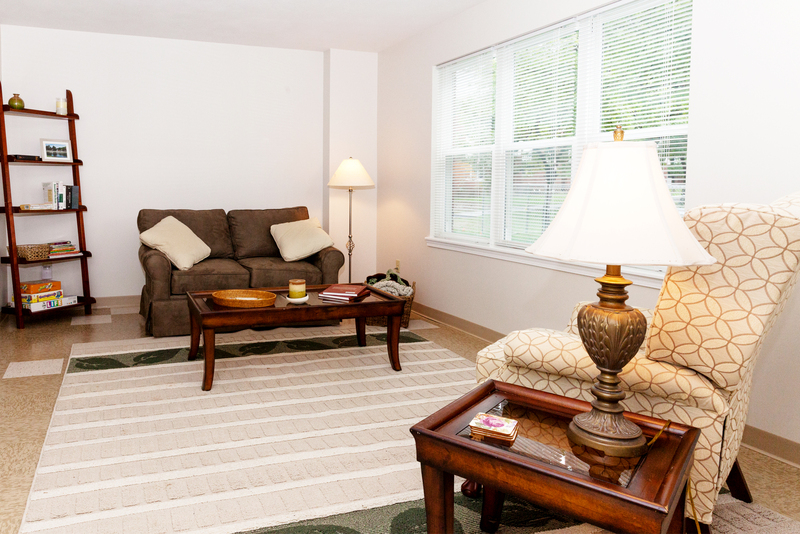 Brogan Manor is conveniently located on a City bus route. Residents’ children attend Casey Park Elementary School (within walking distance), Auburn Junior High School, and Auburn High School. Brogan Manor is lead-safe. 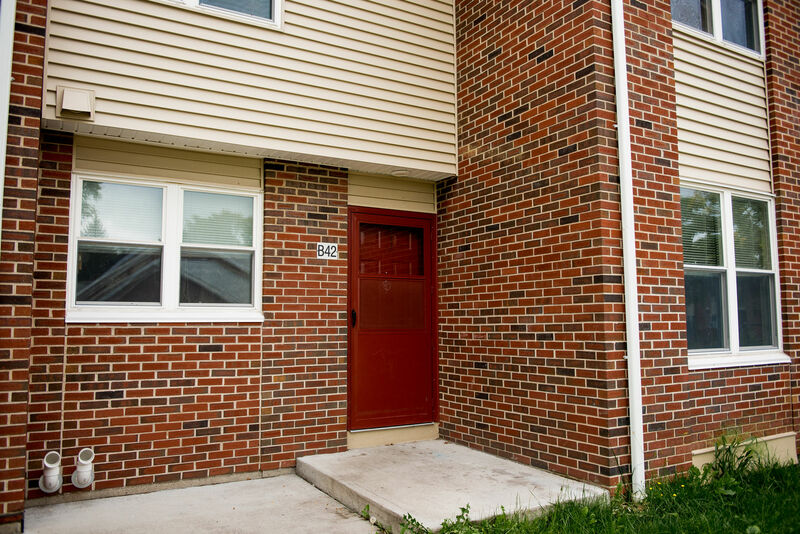 Rents at Brogan Manor are not based on income. 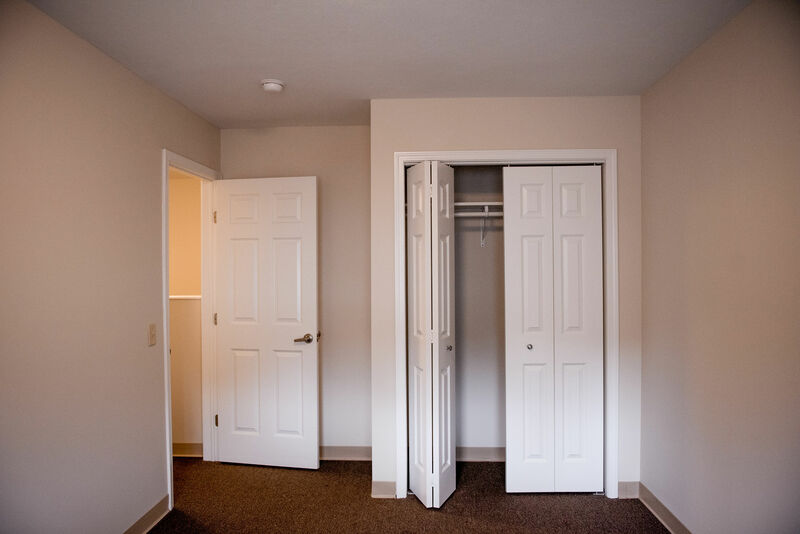 General Occupancy Standards: 4 per two-bedroom, 6 per three-bedroom, 8 per four-bedroom. Includes utilities. Section 8 vouchers can be used at Brogan Manor.